Designed with your favourite movies and shows in mind, the Pioneer Centre Speaker Designed by Andrew Jones utilised dual woofers to bring you crystal-clear dialogue, booming action scenes and stunningly rich music and vocals. 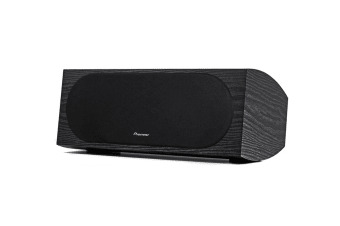 This remarkable affordable centre channel speaker has been meticulously designed by Pioneer’s chief speaker designer. 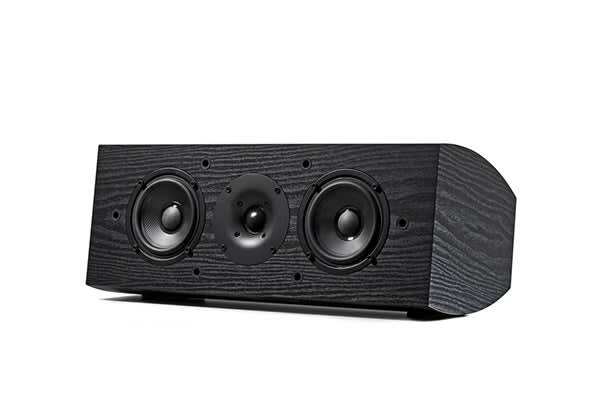 The perfect addition to your home theatre set up, the Pioneer Centre Speaker Designed by Andrew Jones reproduces your audio in the way it was designed to be heard. 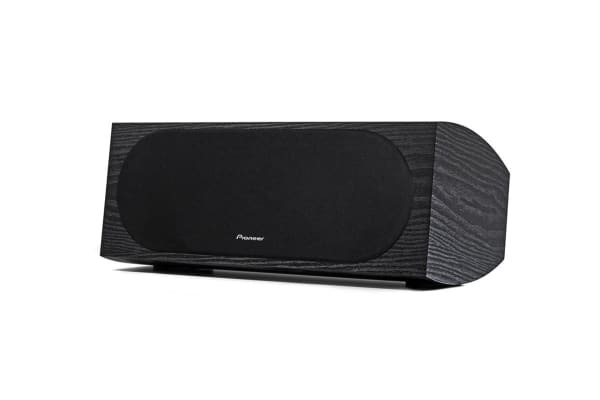 A good centre channel speaker is essential for crisp dialogue and a flawless soundtrack, and the Pioneer Centre Speaker Designed by Andrew Jones employs a sophisticated element high quality crossover to accurately recreate sound and deliver the highest quality movie audio.